Plexidor Pet Doors: How different are a cat's senses? A cat sees differently than a human. 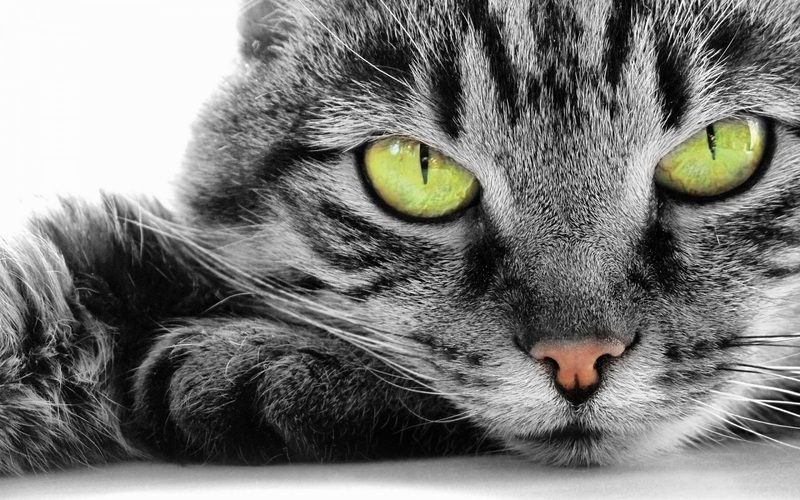 While cats see colors they are muted, and this allows the cat to focus on movement without distractions. Cats also have the ability to see in low-light conditions that would appear completely dark to a human. A dog's sense of smell is thousands of times better than a human's. The cat doesn't quite reach that, but they still have a sense of smell at least 100 times better than a human's. They can distinguish between thousands of scents, and they have a secondary organ above the roof of the mouth that helps detect odor. What it boils down to is that humans can see in color, but that is about their only bonus with the senses over cats and dogs. Pretty crazy. Isn't it? I mean, I LIKE colors, but the way dogs and cats see is pretty amazing!